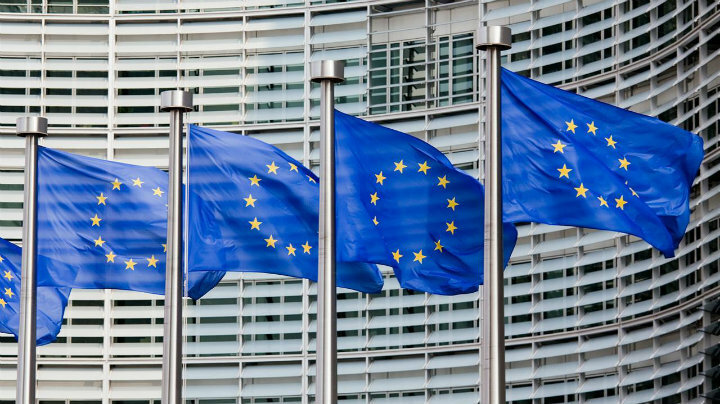 The EU parliament today passed a resolution urging the Maldives to free ex president Mohamed Nasheed and calling on member states to issue warnings on the Maldives’ human rights record on their travel advice websites. Nasheed was convicted of terrorism and sentenced to a 13 year jail term in a trial that sparked international outrage over lack of due process. 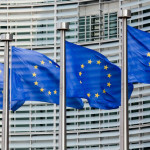 The EU parliament said it was gravely concerned about increasing tendencies towards authoritarian rule, noting a crackdown on political opponents including the imprisonment of former defence ministers and a ruling party MP, as well as the intimidation of media and civil society and the politicization of the judiciary. 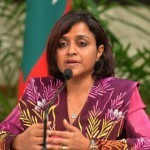 The resolution, which comes ahead of a mass antigovernment protest tomorrow, encouraged “all actors in the Maldives to work together constructively in all areas,” and said the government must immediately end political interference in the judiciary, end all forms of violence including that against peaceful protesters. MEPs urged a proper investigation into the disappearance of Minivan News journalist Ahmed Rilwan, who has been missing since August last year, the resolution said. They also condemned the reintroduction of the death penalty. The resolution did not call for an asset freeze or a travel ban on government officials, as proposed by the conservative group of MEPs. Hours before the resolution’s passing, state minister Mohamed Hussain Shareef, said the resolution did not concern the government, noting it is non-binding on member states. He said the stronger provisions for a travel advisory and punitive measures had been removed from the final document. State minister for tourism Hussain Lirar meanwhile said the government does not foresee adverse impacts on Maldives tourism from the resolution. “The resolution carries no legal weight. Members states will only issue advisories if their national parliaments approve it,” he claimed. Europeans make up nearly half of the tourist arrivals in the Maldives, and a strong travel warning could have devastating impact on the country’s economy, which is largely dependent on revenue from tourism. Calls for a selective tourism boycott has been growing internationally following Nasheed’s arrest, with Richard Branson of the Virgin group saying he will no longer holiday in the Maldives. A group called Ethical Maldives, which calls on tourists to avoid resorts owned by businessmen who support the ruling party, is also gaining international media attention. Opposition politicians were not responding at the time of going to press. Yea Hussain Lirar, just ignore what is happening or better: tell the people how bad the EU is! Tell them how they shouldn't interfere with domestic affairs! 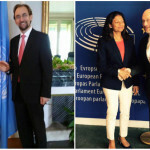 The evil EU threatens the Maldives, prepare the armies!